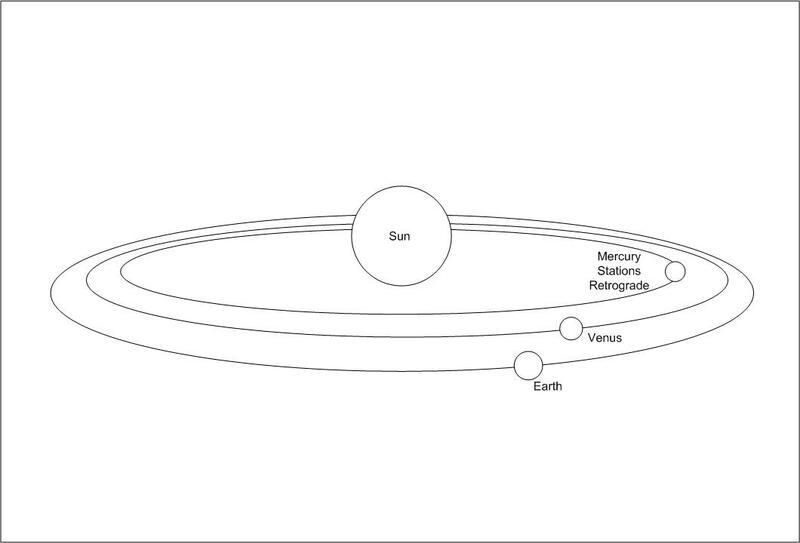 What retrograde means is that the planet ‘appears’ to be moving backwards, relative to the earth’s motion. 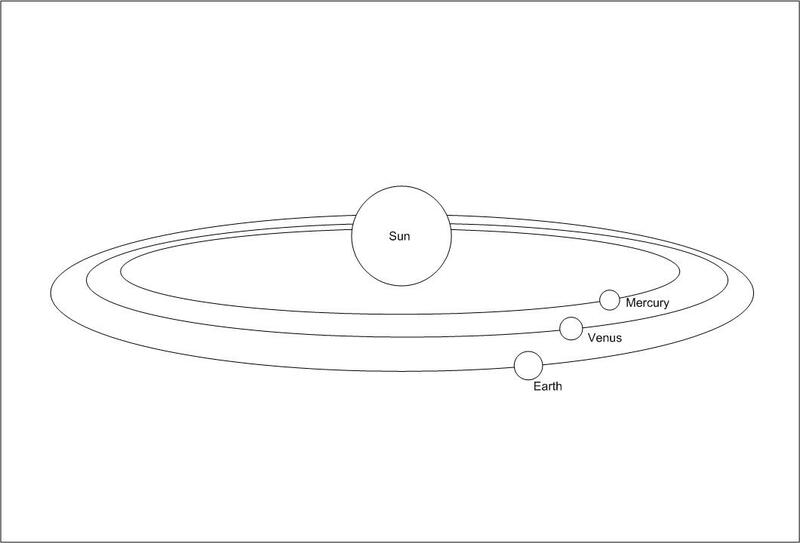 This image shows the inner 3 planets; Earth, Venus and Mercury, in normal forward (direct), motion around the sun. In this image, Mercury has travelled forward (It’s faster that Earth or Venus), and it’s about to turn the corner to go round behind the sun. At this point it’s known as Station Retrograde, or stationing retrograde. This image shows Mercury travelling round the other side of the Sun. From our perspective on Earth, it ‘appears’ to be going backwards! This is retrograde motion. Mercury is now said to be ‘Retrograde’, and will remain so until it turns the corner again once it comes out from behind the sun. 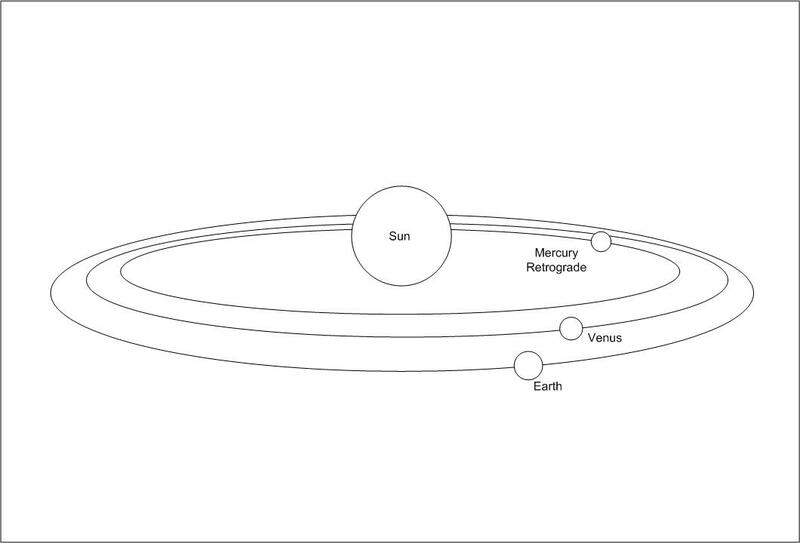 This image shows Mercury at the point of the turn where it has finished traversing behind the Sun and is about to start moving in the same direction (apparently) as the Earth again. This is known as Station Direct. 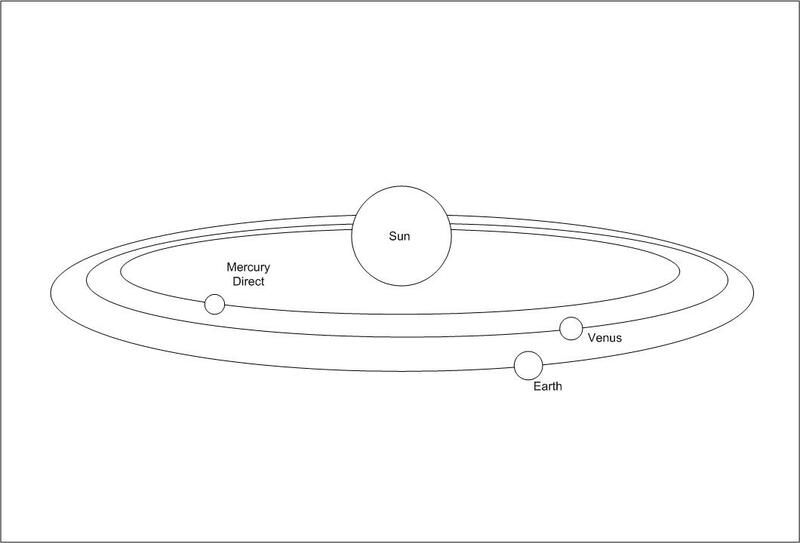 Here Mercury has turned direct and is now travelling forward (Direct) again. 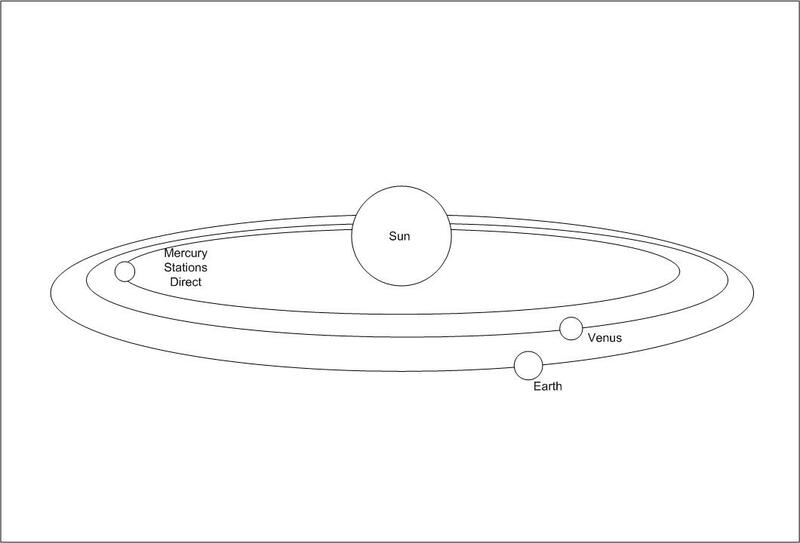 So, that’s retrograde motion for you. Interpreting the meaning of each planet’s retrograde effect will have to wait for another article.